I’m just going to have to admit that this woman is easily as fascinating as her work. I’m barely into the third chapter, and it becomes obvious that her awareness of the human condition was extraordinary. But the way she processes everthing, people, relationships, solitude–all come to bear in her writing. She appears simple, but her observations are anything but. 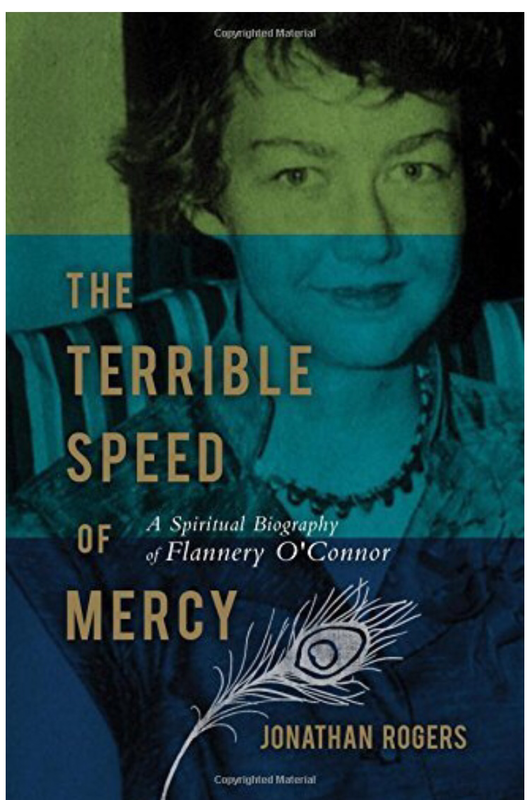 This entry was posted in Book reviews, Books, Novel writing, Reading, Writing and tagged Flannery, O'Connor. Bookmark the permalink. Communicating complicated observations in a simple way is such a great skill. Sounds like a good read. Agreed! Sometimes I deliberately go the other way!